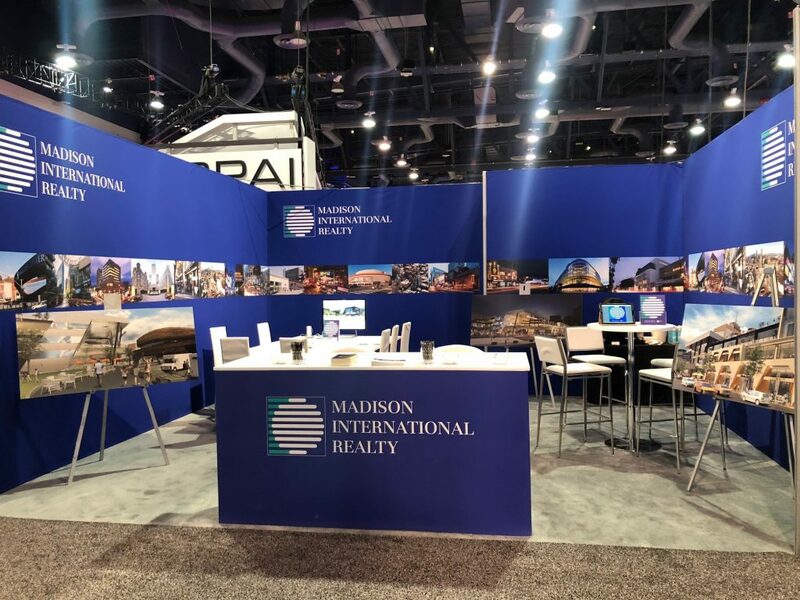 Madison International Realty is proud to participate in the 2018 Las Vegas ICSC with a booth showcasing its retail portfolio. 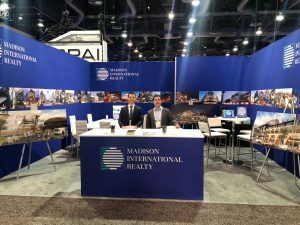 Madison International Realty (www.madisonint.com) is a leading liquidity provider to real estate investors worldwide. 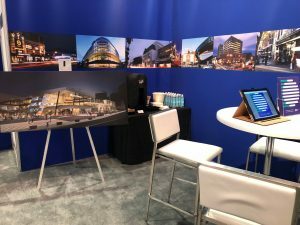 With approximately $3.6 billion AUM, Madison provides joint venture and preferred equity capital for real estate owners and investors that are looking to de-lever their properties; seek an exit strategy; or where existing sponsors seek to sell a portion of their ownership position. The firm provides equity for recapitalizations, partner buyouts and capital infusions; and acquires joint venture, limited partner and co-investment interests as principals. Madison invests only in secondary transactions and focuses solely on existing properties and portfolios in the U.S., U.K., and Western Europe. 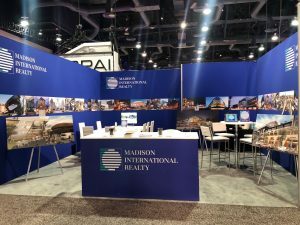 Madison has offices in New York, London and Frankfurt, Germany, where the firm operates under the name of Madison International Realty GmbH.